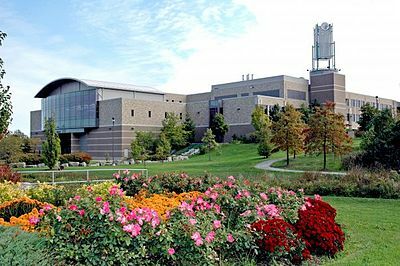 Located in southern New Brunswick on the Bay of Fundy, the City of Saint John was incorporated back in 1785 and has grown to be known as a culturally diverse and historically rich city. Like many other Canadian municipalities have come to realize, maps are important to its citizens. 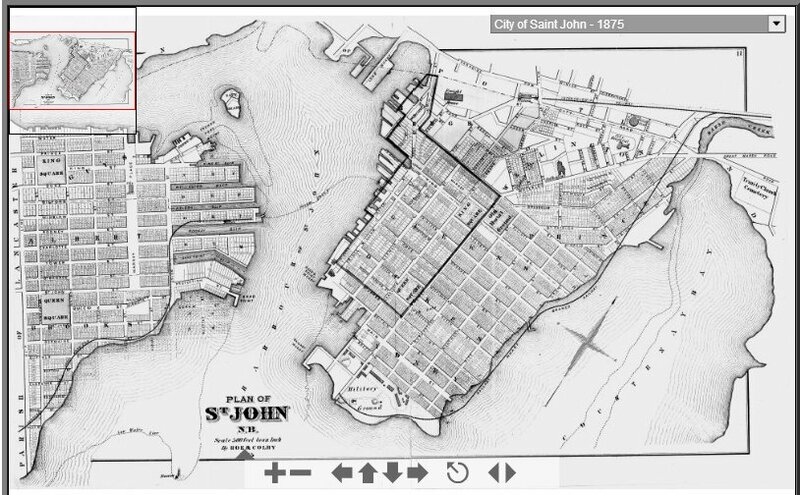 Therefore the City of Saint John has been offering a wide range of maps, aerial photography and survey plans on their website dating back to the 1800’s. 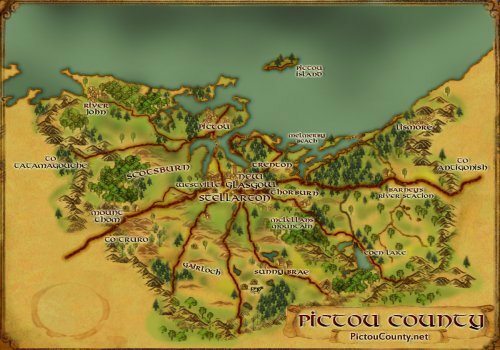 Below are some links to the many map collections that they have available. The Saint John Historical Maps collection includes an interactive atlas from 1875, compiled from official hand drawn plans and surveys. You will also find an interactive map of Historic Coastline and Fortifications and scanned copies of Murdoch-Lingley Survey Plans from 1920. 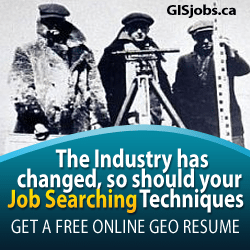 The Geographic Information Systems Division is responsible for creating and maintaining all mapping and associated geographic information for The City of Saint John and provide a wide variety of pre-made and interactive online maps. 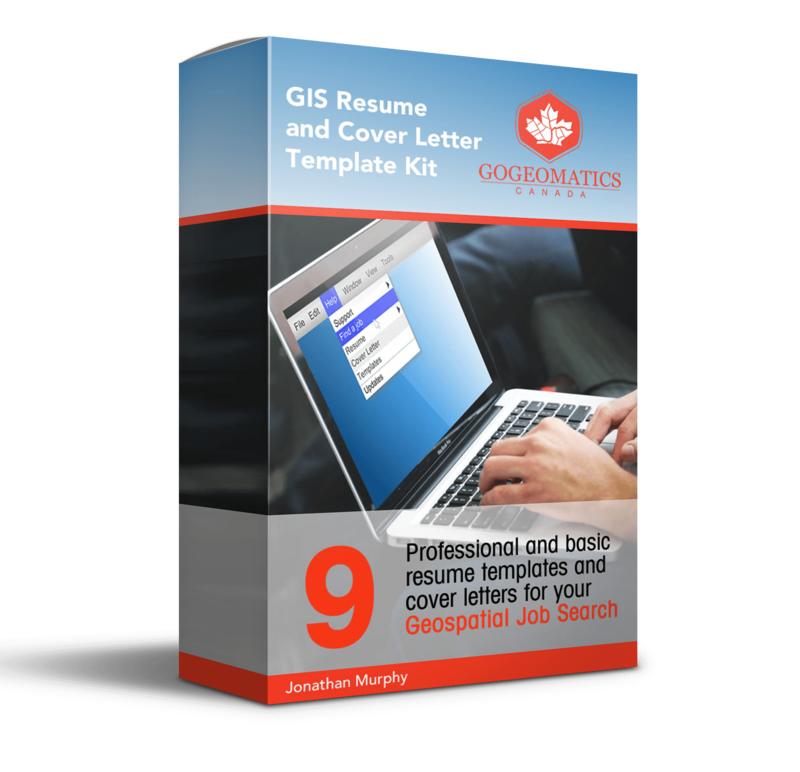 Their modern interactive online web mapping application is provided for everyday uses that includes orthophotos, terrain models, parcel information, civic numbers and many more layers. 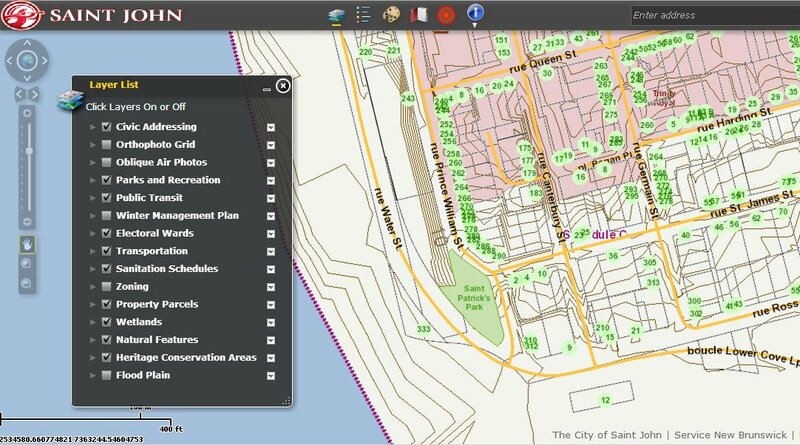 Just like most good online maps, they provide users the ability to customize their map using a variety of layers, drawing tools, and search functionality. 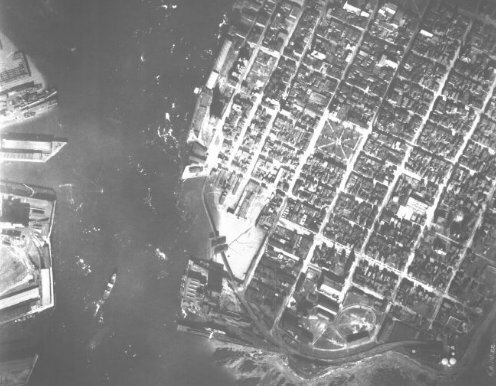 The City of Saint John Historic Air Photo Archives contains a wide range of aerial photographs ans oblique images dating back to 1927. They also provide a Saint John tourist map, public transit Maps, zoning maps, an interactive future land use map, street maps, electoral maps, trails maps, heritage conservation area maps and many more. One would have to agree that a solid effort has been made to provide a wide variety of pre-made City of Saint John maps and historical cartography. Perhaps someday we will also see spatial data become available as well.